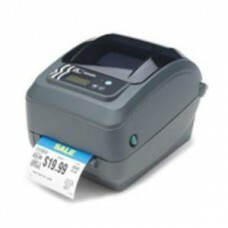 Zebra GX430t - Thermal transfer printing, 305 dpi, 4 print width, Serial, USB, Parallel interfaces. Includes EU/UK power cord and 6 USB cable. Zebra TLP 2824 Plus - Thermal .. The Zebra TLP 2824 Plus: The easiest printers to l..